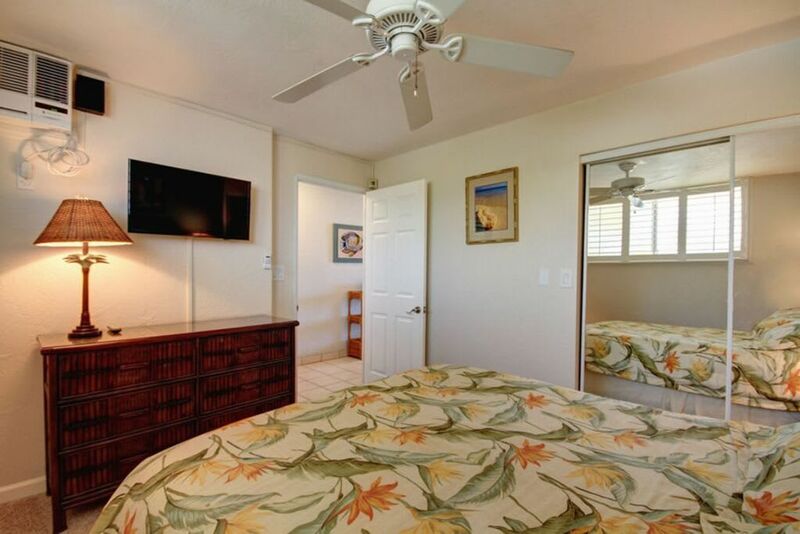 This Hale Pau Hana unit went through renovations in July 2016. 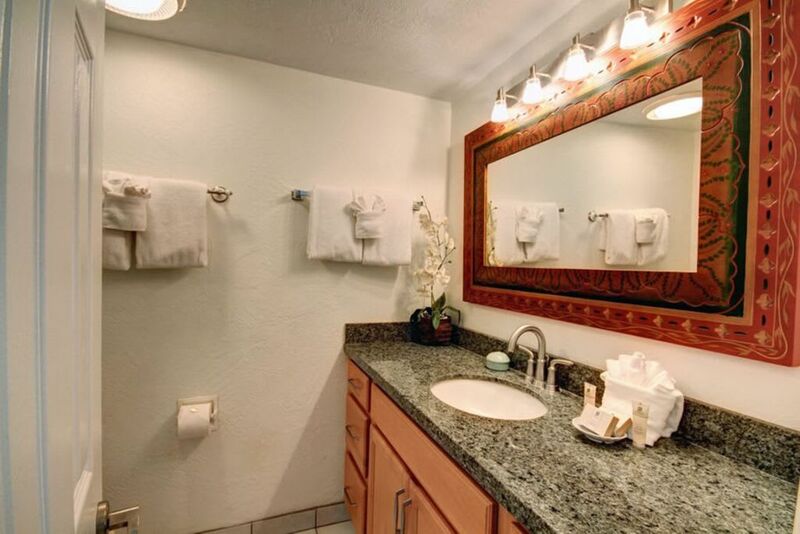 We are proud to announce that the unit will has new Travertine tile installed throughout, and conducted a remodel of the bathroom as well. 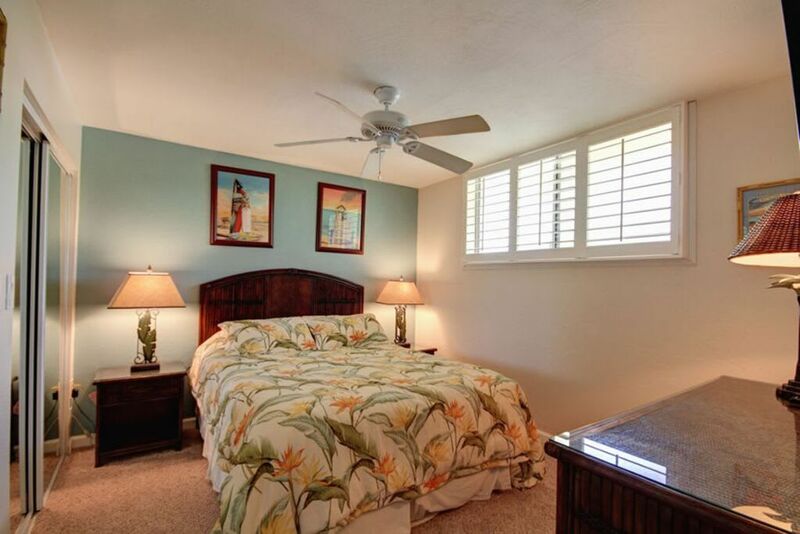 Combined with the all new furnishings purchased in 2015, and this unit is even more beautiful than it is now! 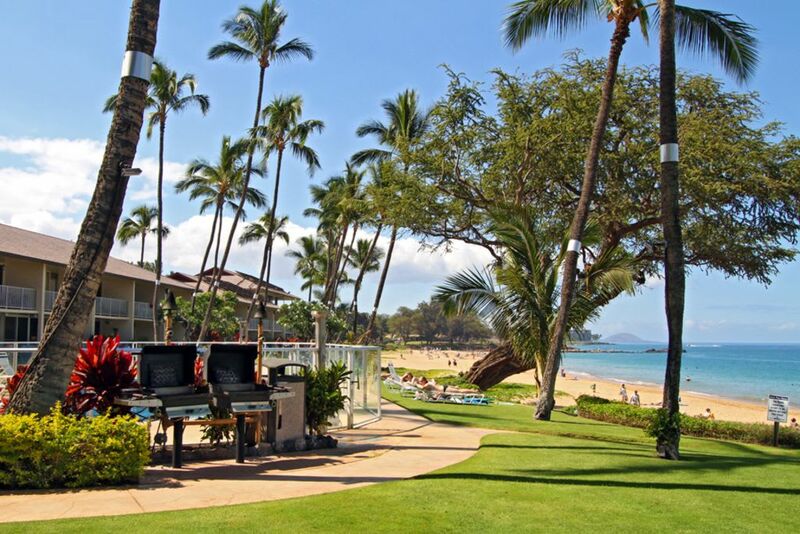 We invite you to reserve your space now while there's still some available! 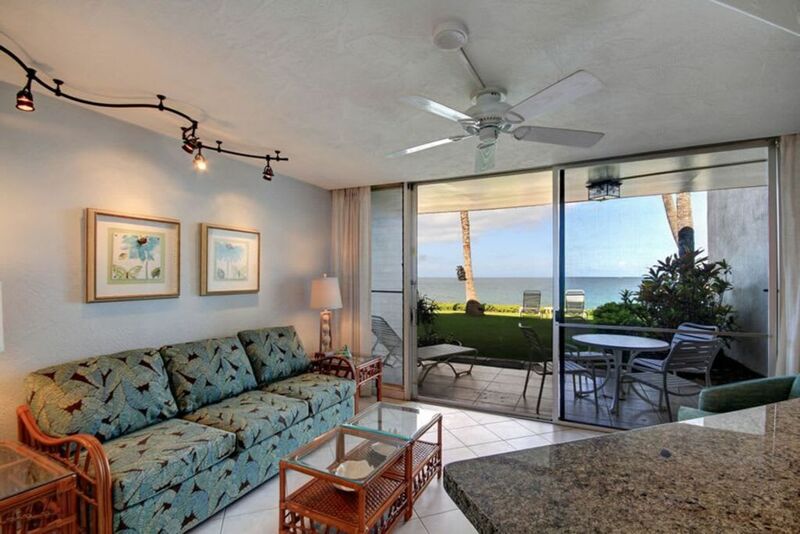 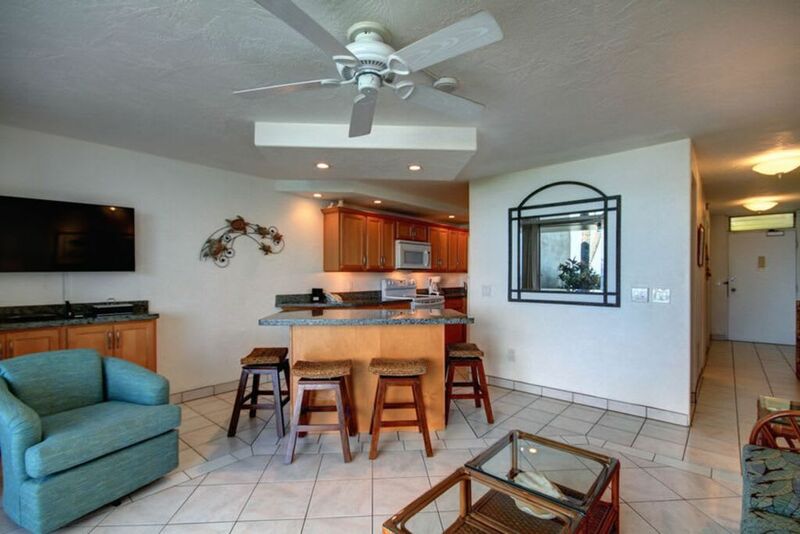 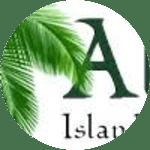 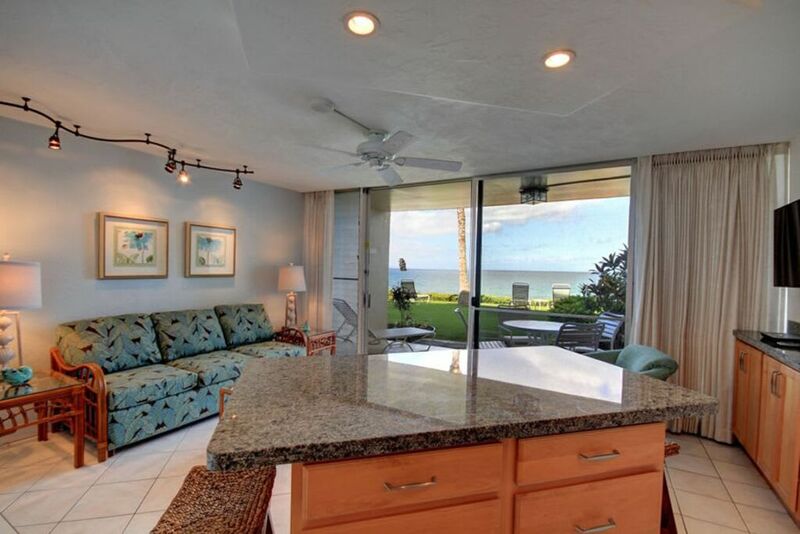 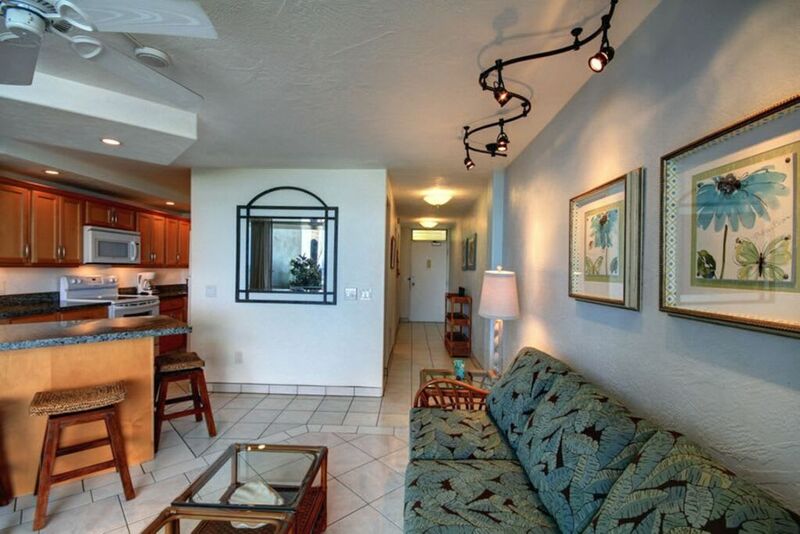 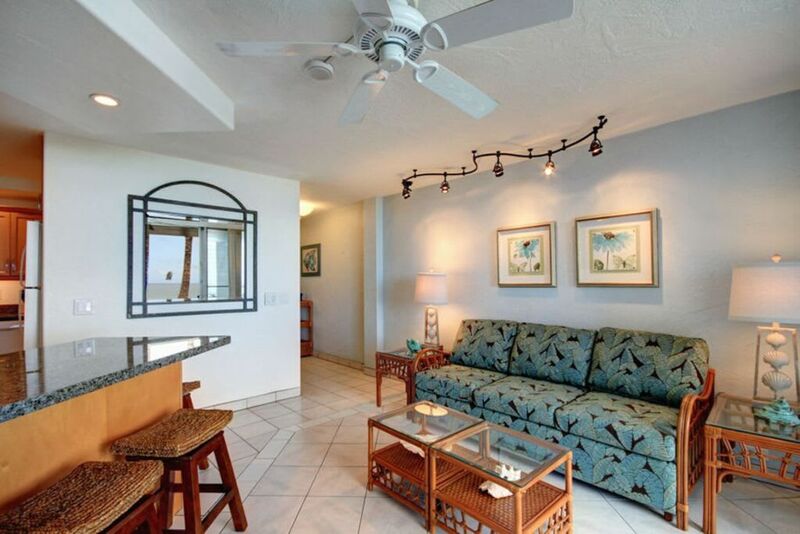 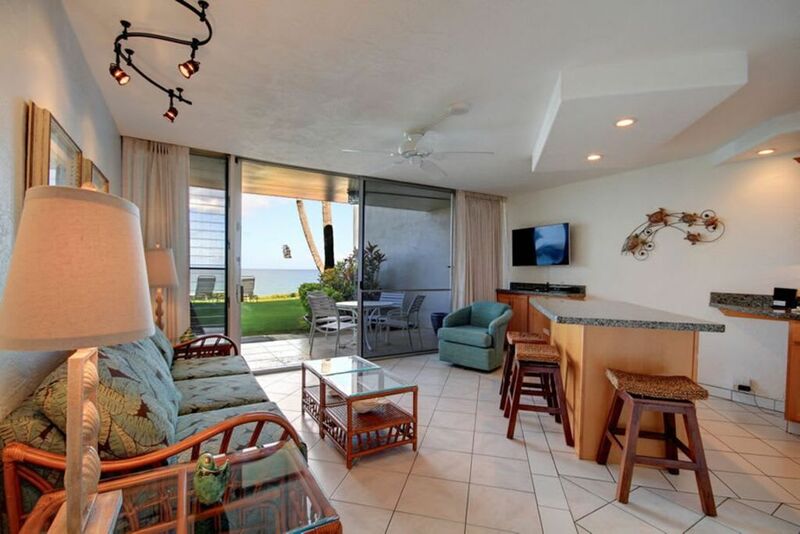 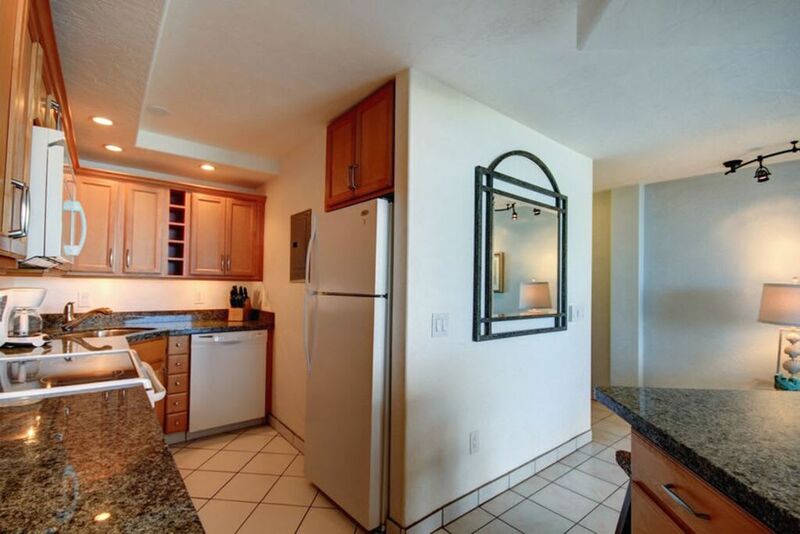 This condo is located in a stunning beachfront property, Hale Pau Hana, that features the ideal amenities for your Hawaiian vacation. 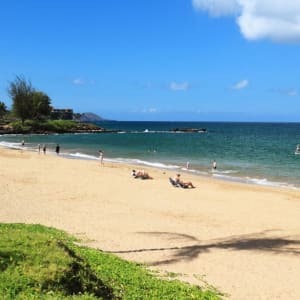 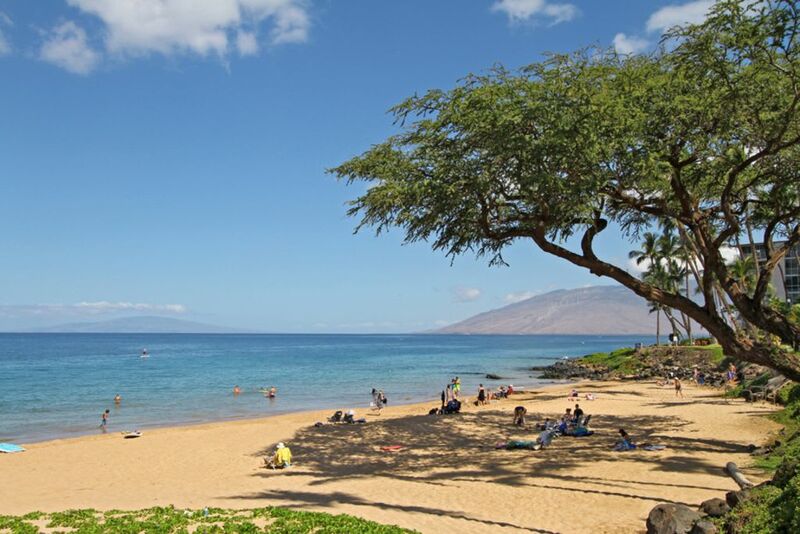 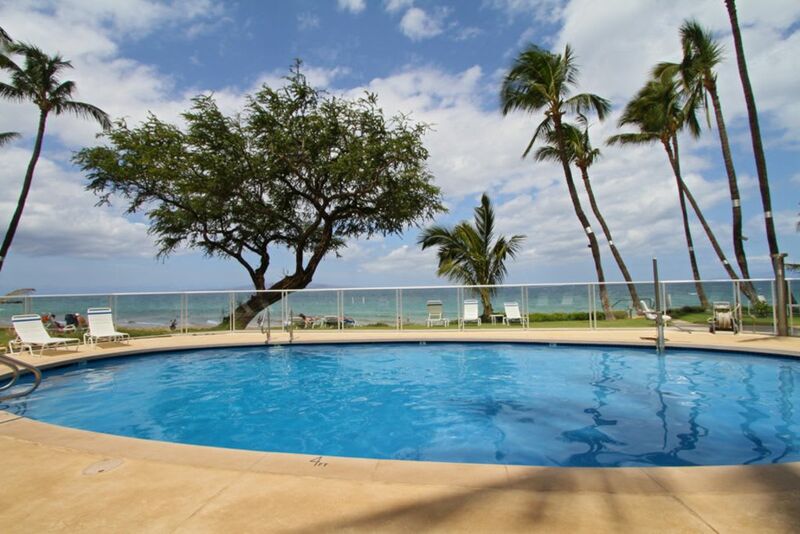 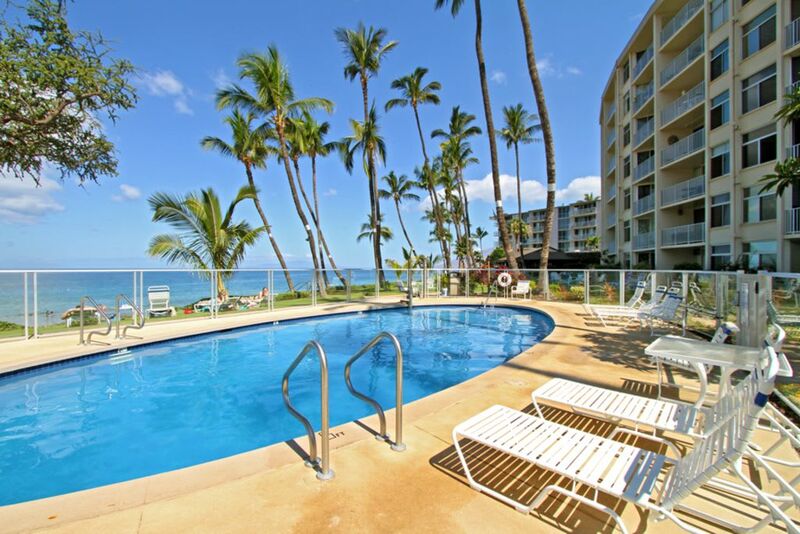 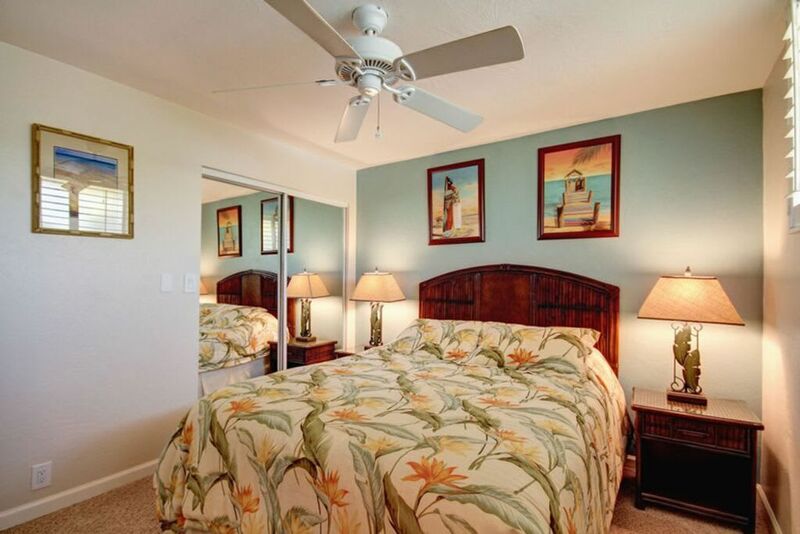 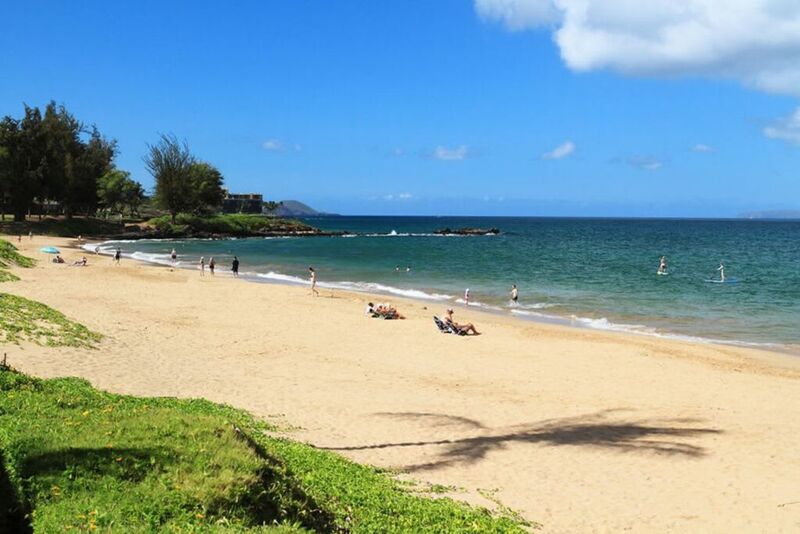 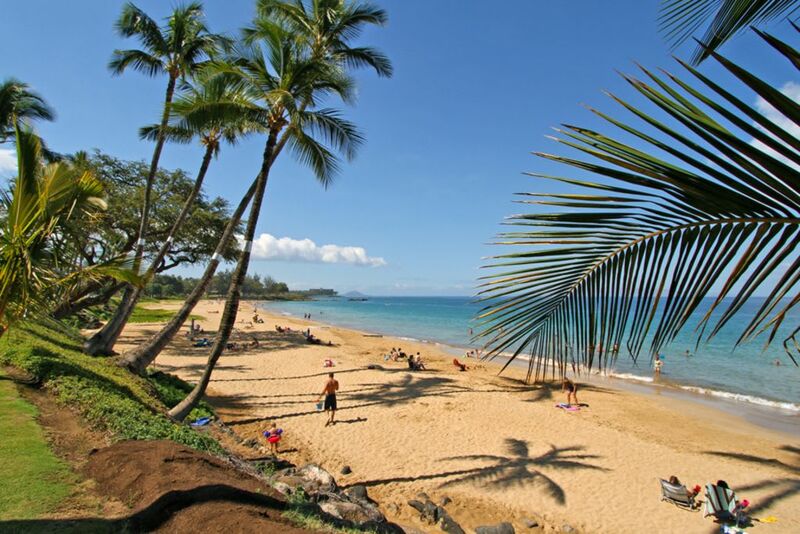 With direct beach access to Kamaole Beach Park II, you can snorkel, dive, stand-up paddle, boogie-board, whale watch (seasonal), tide-pool and more just steps from the lush oceanfront lawn. 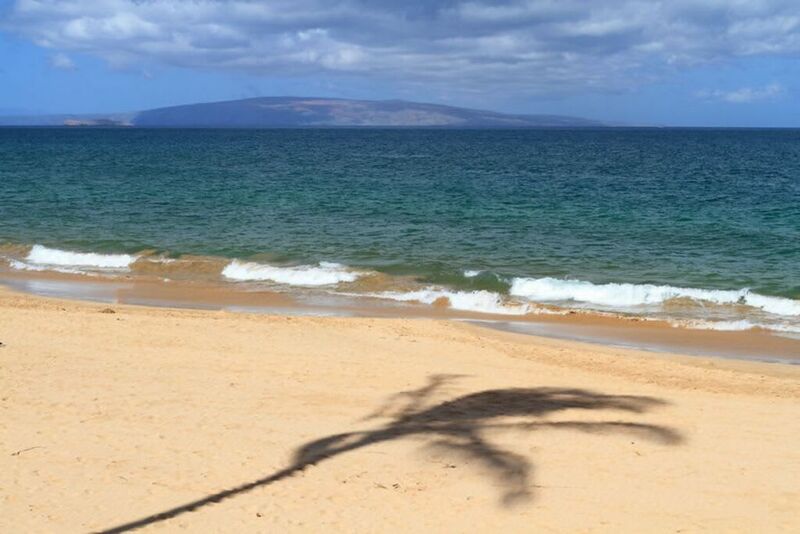 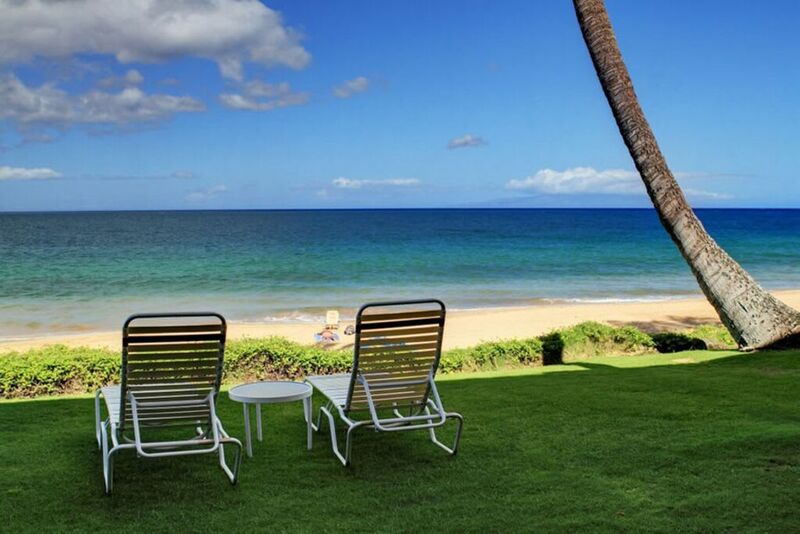 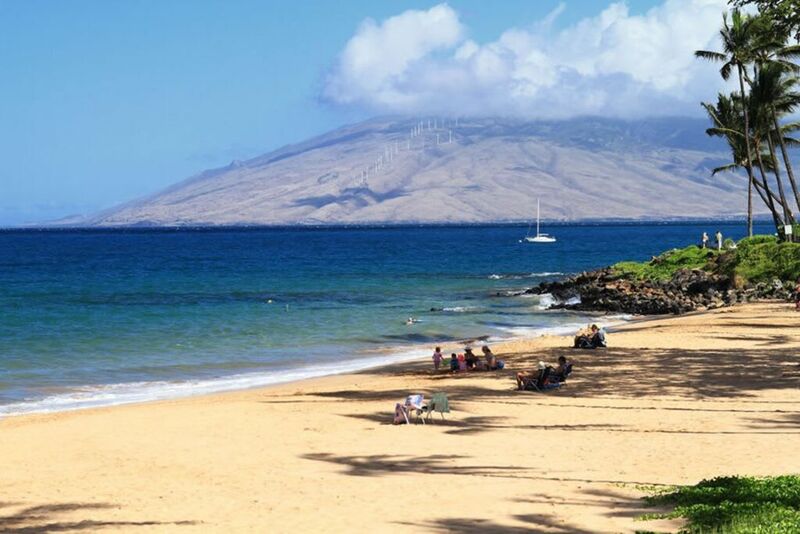 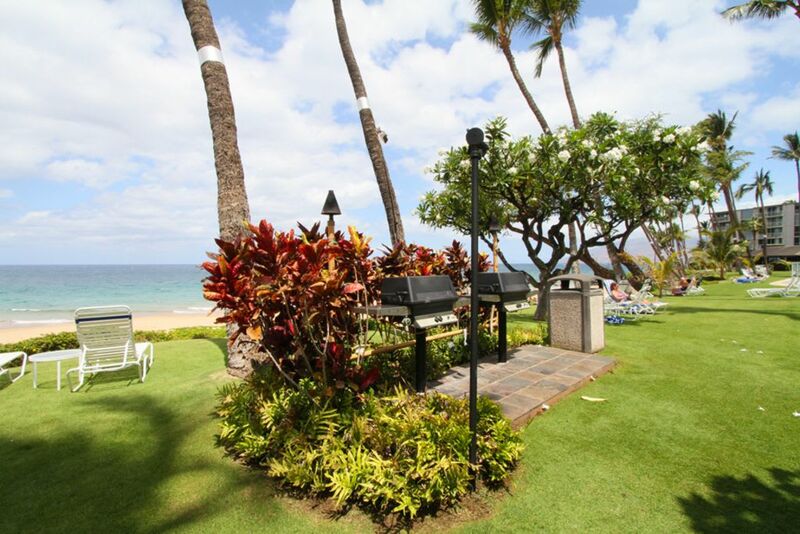 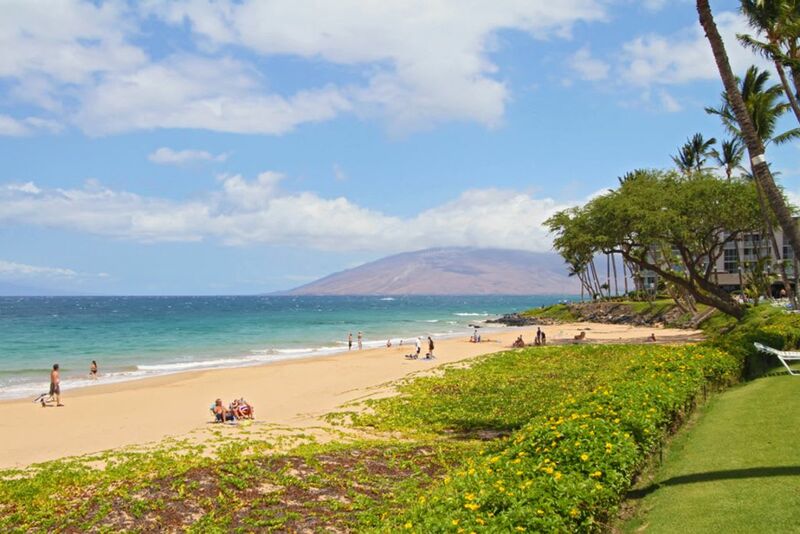 Barbecue, soak up the sun, swim in the beachfront pool or take a morning yoga class on property while enjoying spectacular views of the Pacific Ocean and the islands of Lanai, Kahoolawe and Molokini. 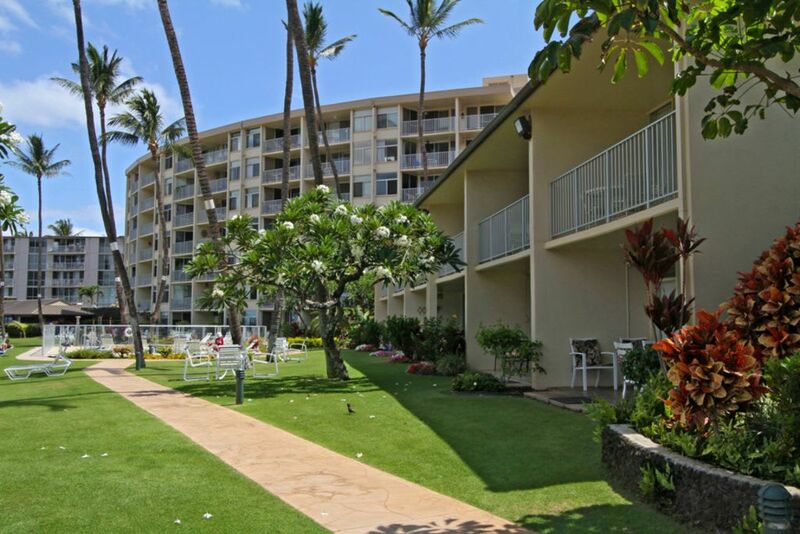 Hale Pau Hana is within walking distance to a growing list of fun shops and tasty restaurants of varying cuisines. 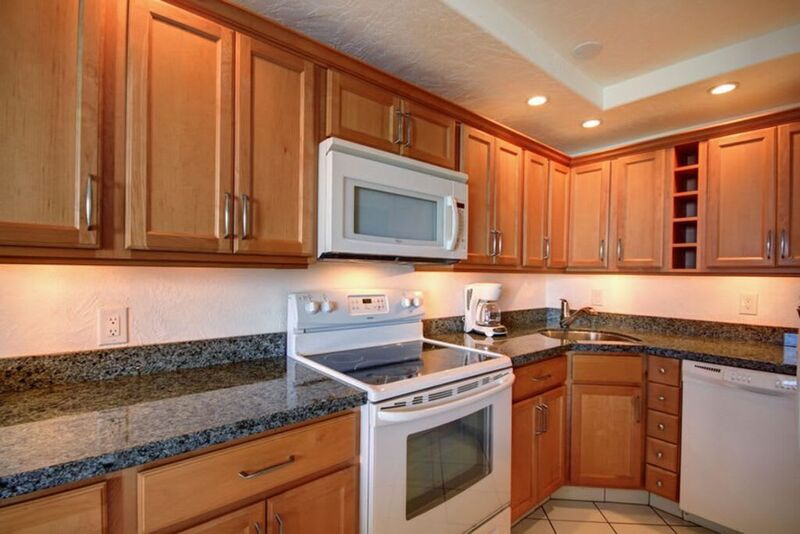 The property also features free onsite parking.